At week 15, baby stretches his/her limbs and bends his/her elbows. Baby is getting big enough that you can feel many of these movements. 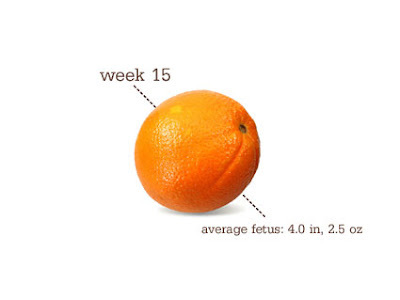 This week baby is roughly the size of a orange. Baby's bones are continuing to grow and lengthen. Baby looks more like a baby, her skin is still thin and translucent with his/her veins visible. Baby is also beginning to grow lanugo, a very fine hair. It will keep growing until around the 26th gestational week of pregnancy. I have been feeling much better this week. I still get a bit tired and nauseous in the evenings but much much better. I am not craving anything this week. 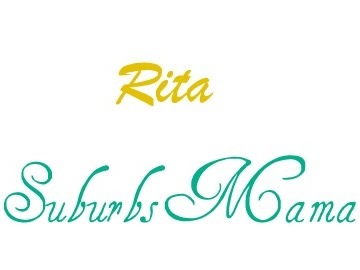 But I do enjoy salads, fresh fruit and veggies with dip now. I still hate all kinds of meat. I do eat turkey meat in a sandwich, but no other meat. I am always thirsty and have water with me all the time. I have been having short jabbing pain in my abdominal when I get up to fast, bend over to pick up something. I think this is called round ligament pain. I am still sleeping well at night, but occasionally wake up with headaches and back aches. I have been wearing more maternity clothes, especially pants. I have been feeling little flips. It is so precious! 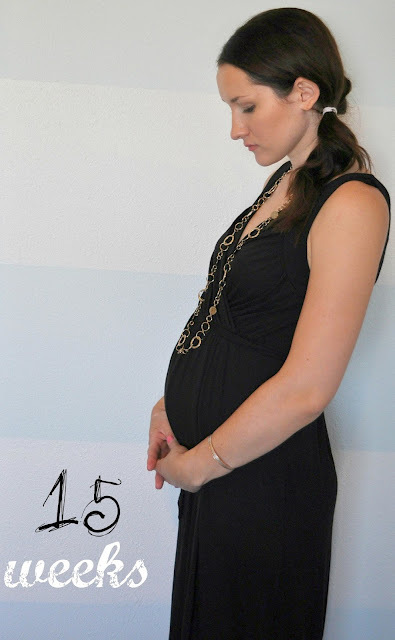 I love that you are documenting every week of this pregnancy! I wish I would have done that with my 5 pregnancies! You are adorable pregnant btw!